We’d love to hear from you. What did you like about our calendars? 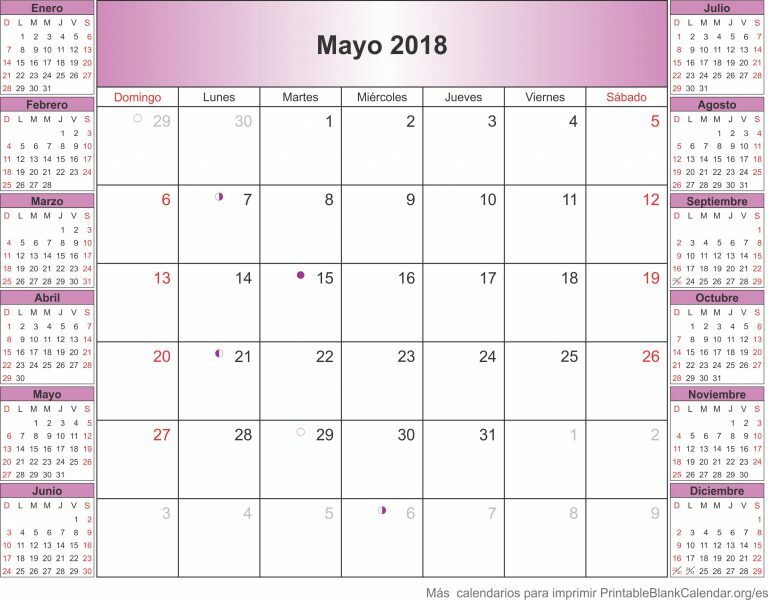 How can we improve the blank calendar templates? Send us your comments or requests below. Enter your email address to receive new calendars every month by email. © 2019 PrintableBlankCalendar.org All rights reserved.